A long-established equestrian facility is to be relocated and upgraded at the edge of a village Conservation Area. 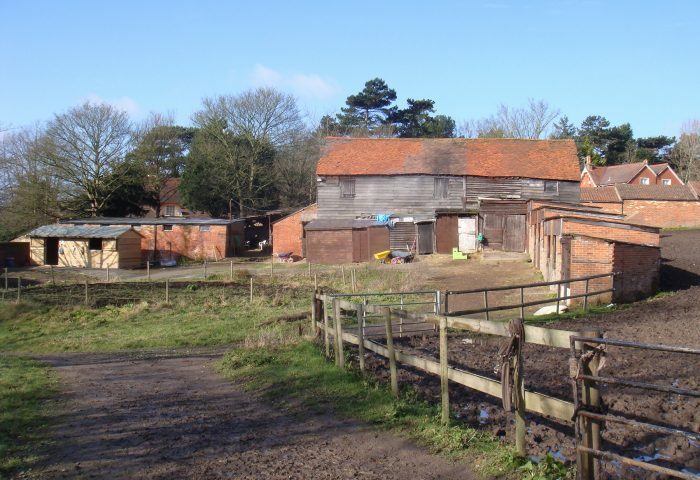 The existing arrangement includes uneconomic listed barn buildings that are to be converted for residential use enabling the provision of a modern purpose-built centre on a local site. The latter has been carefully designed to minimise landscape impact on the setting of the adjacent country park. DA provided the detailed landscape planning report submissions for both sites including a suitable landscape strategy that addresses the key land management policy issues.